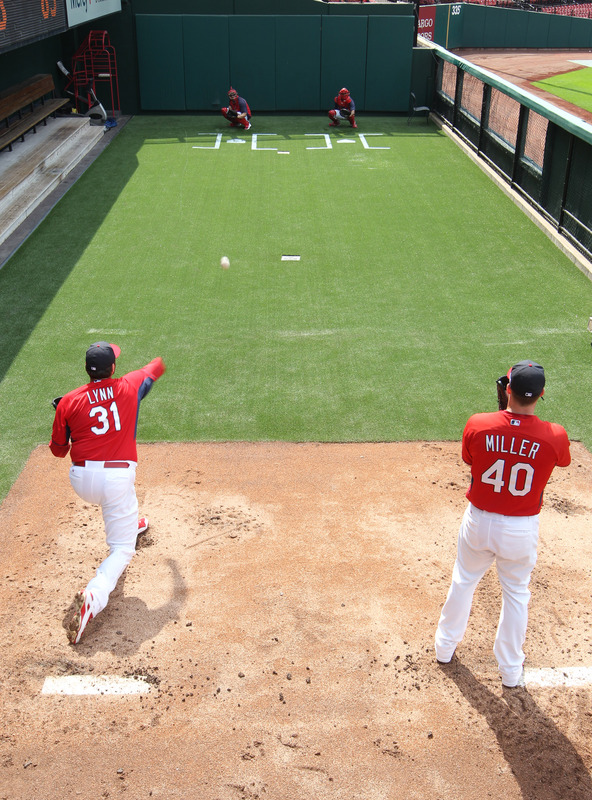 Adam Wainwright, Lance Lynn, John Lackey and Shelby Miller taking the mound in the best-of-five series. The 2013 National League Championship Series MVP is headed to the rotation. Michael Wacha will be available from the bullpen as the Cardinals open up their Division Series against the Dodgers in L.A. on Friday. Wacha was out 11 weeks with a shoulder issue. He came back and made four starts in September, but was unable to get past five innings. Matheny said that is isn’t going to bail from his plan of shaking up his bullpen, especially the back end of Seth Maness, Carlos Martinez, Pat Neshek and Trevor Rosenthal. Those four helped play a big part in the Cardinals of repeating as Central Division Champs. Matheny says that Wacha will be an “extra weapon.” At this point, it’s up in the air as to how Matheny would use Wacha. Long relief is the obvious option, but perhaps he could use Wacha for a one batter situation. He won two starts last season in the playoffs against the Dodgers, registering 13 strikeouts in 13.2 innings. For instance, Yasiel Puig went 0 for 7 against Wacha in the two games, striking out six times. Michael Wacha talks about his move to the bullpen.